P Diddy posted a black and white snap, simply adding "Words can't explain." 16. 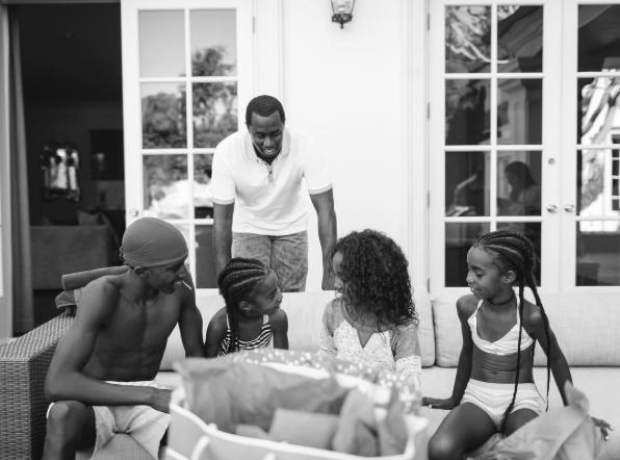 P Diddy posted a black and white snap, simply adding "Words can't explain."